Cara Delevingne, Karlie Kloss, Freja Beha Erichsen… they’re the biggest names in fashion clocking up some serious runway milage. So, how do they remove those heavy-duty bases and waterproof formulas that are applied so many times a day? 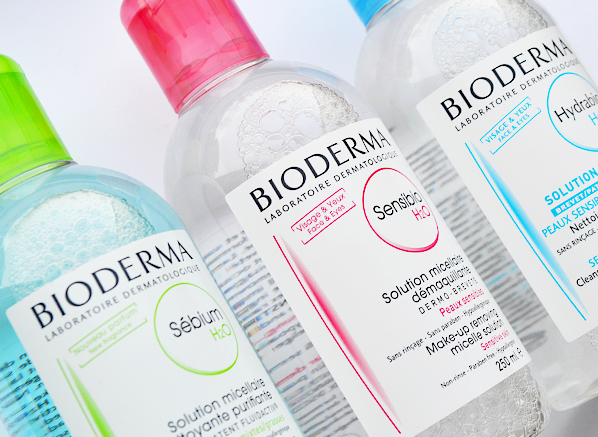 The answer lies in a backstage icon: Bioderma Sensibio H2O Micellar Solution, an ultra-gentle cleansing water that dissolves even the heaviest makeup. The alcohol-free, soap-free and fragrance-free water is created with gentle micelle technology, which micro-emulsifies makeup and impurities so they can be removed with ease. Just soak some cotton pads with the water and sweep over skin until the pads come away clean – no rinsing required. 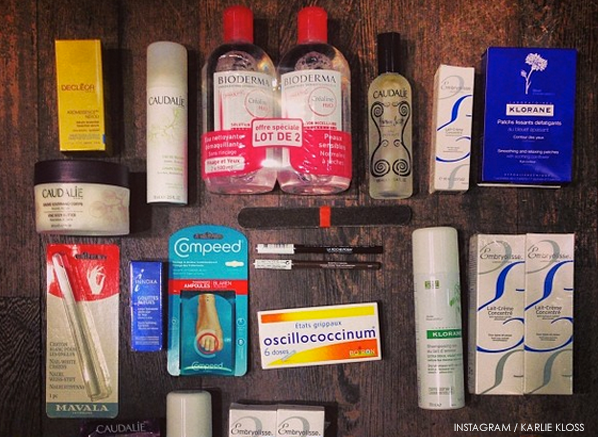 This entry was posted on Sunday, February 22nd, 2015 at 9:48 am and is filed under French Pharmacy, Skincare. You can follow any responses to this entry through the RSS 2.0 feed. You can skip to the end and leave a response. Pinging is currently not allowed.